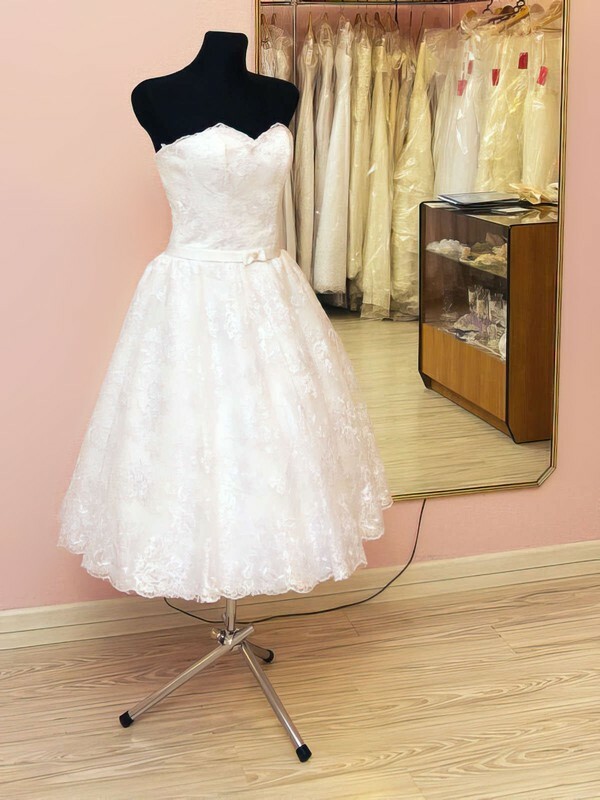 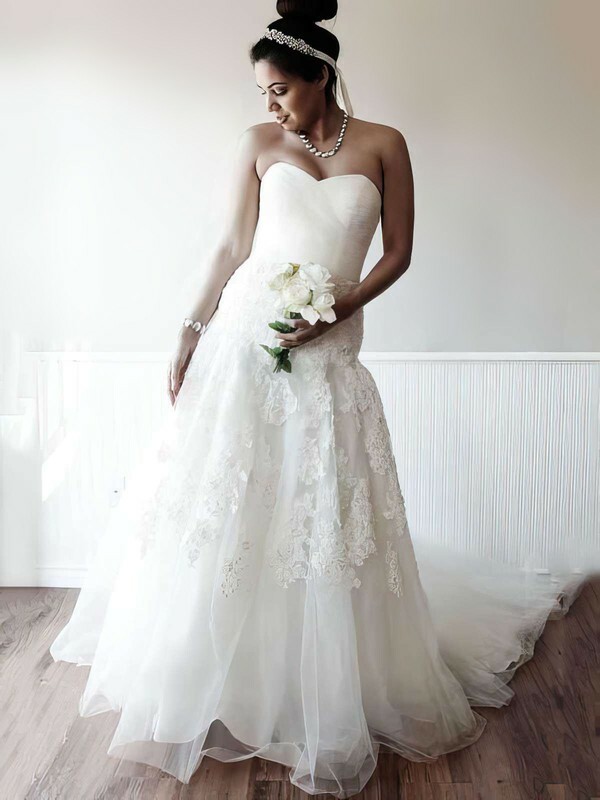 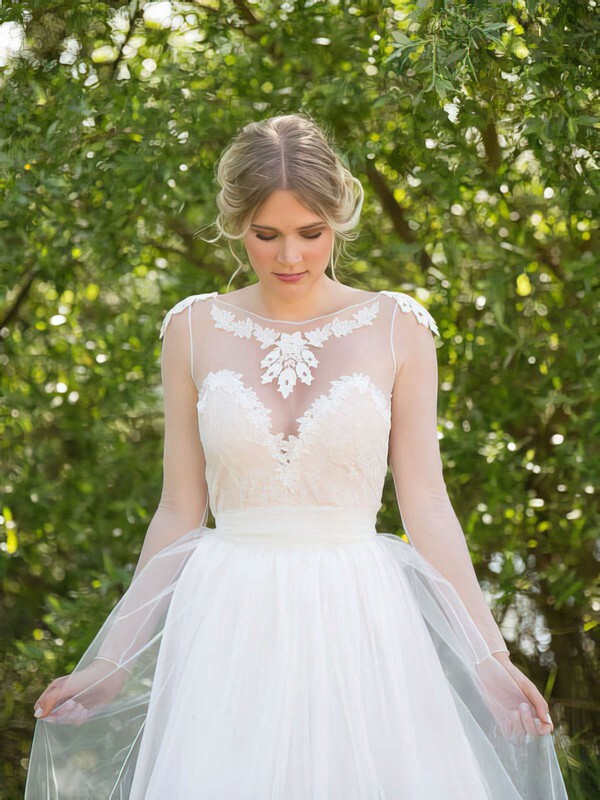 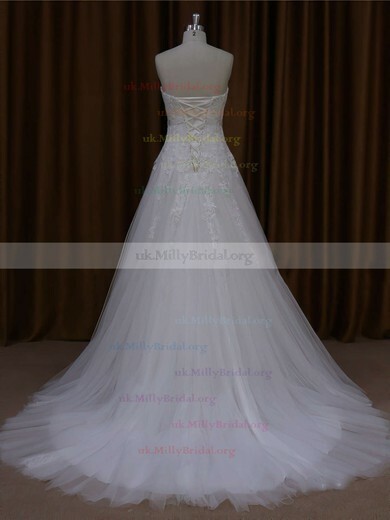 Are you looking for a wedding dress which can slim your figures? 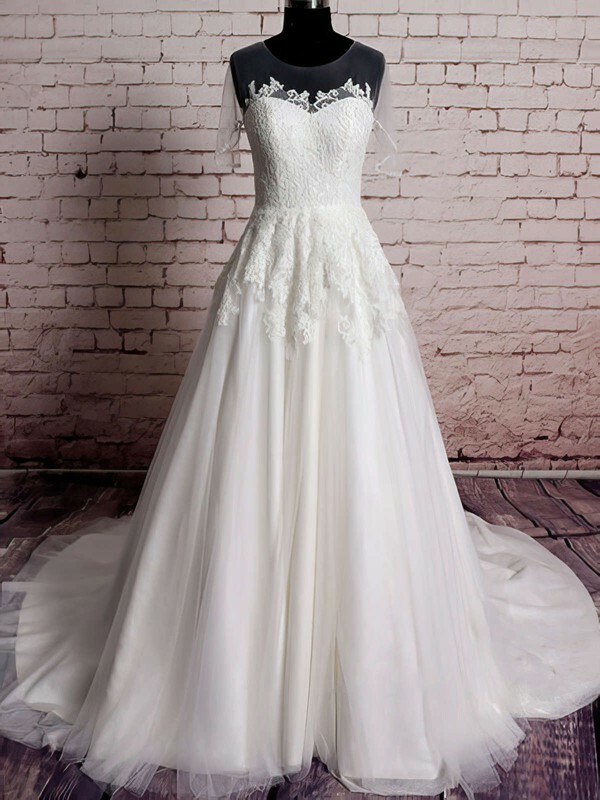 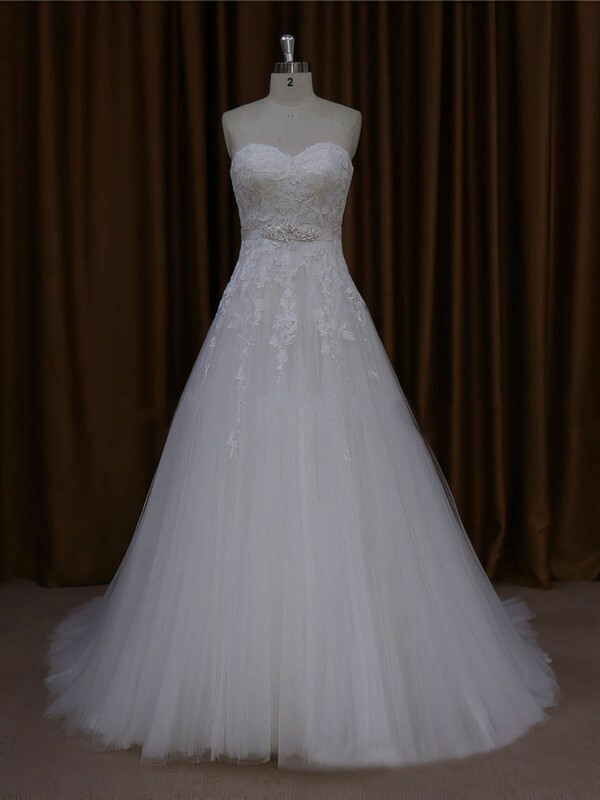 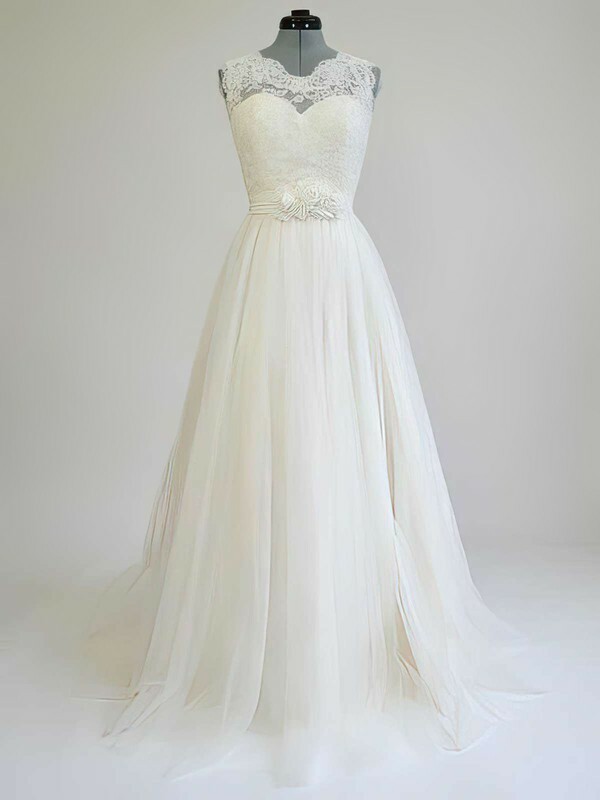 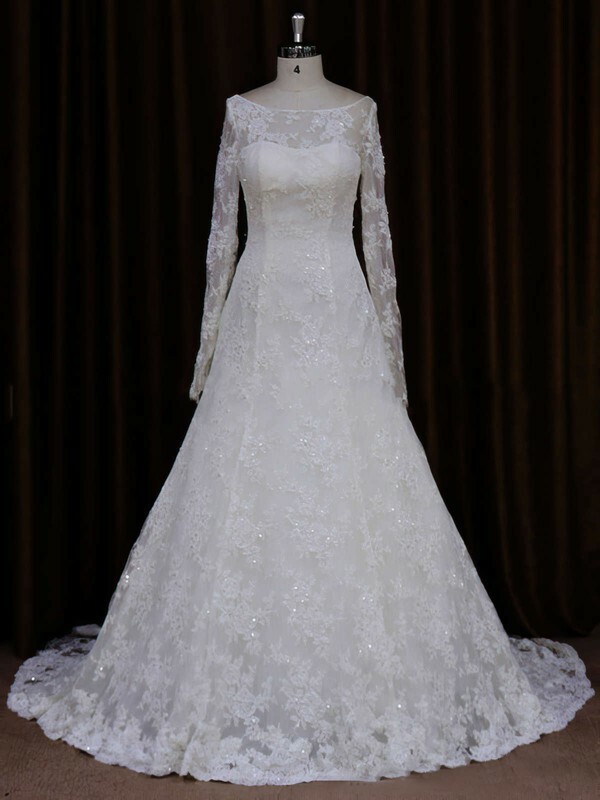 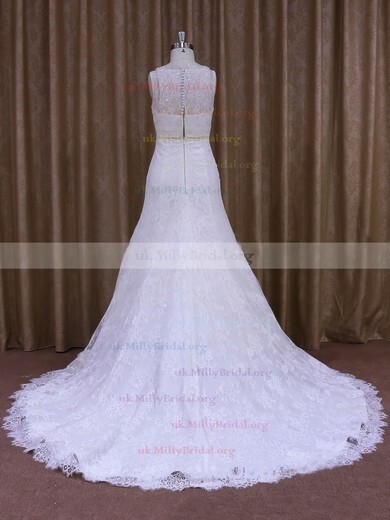 A-line wedding dress is the best choice. 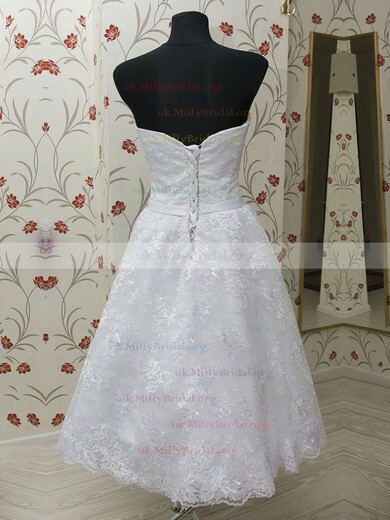 Its sheath bodice with various decorations and styles will make you feel satisfied for its patterns. 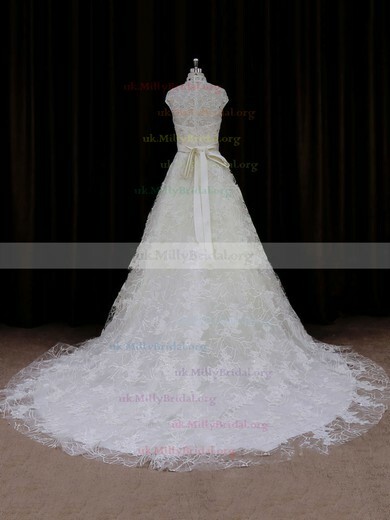 If you? 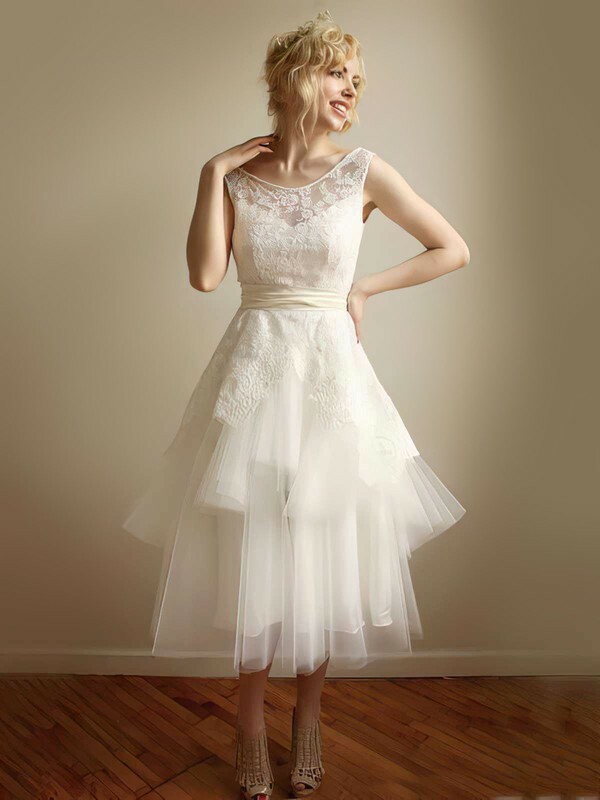 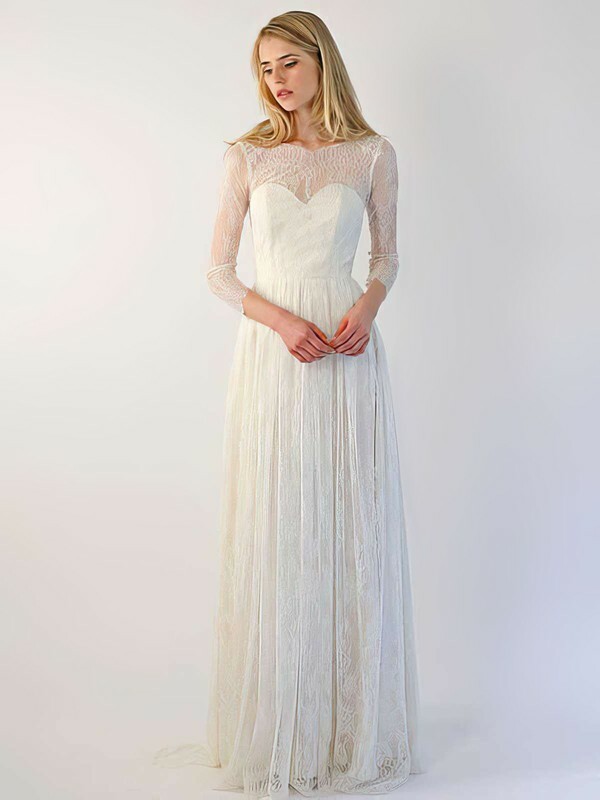 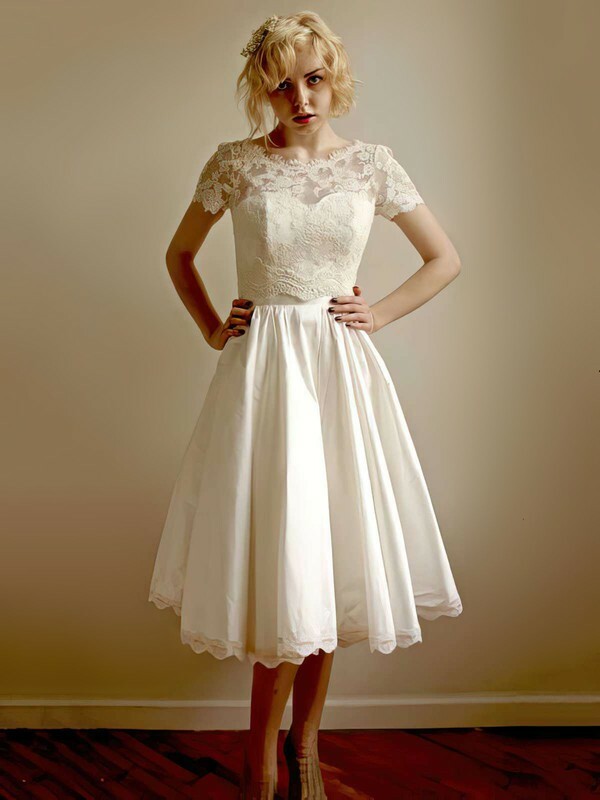 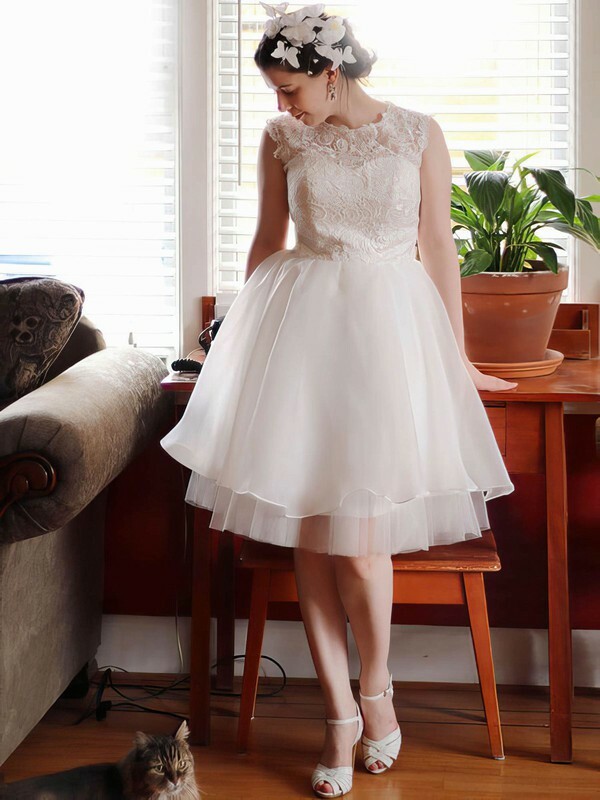 ?re particularly drawn to fashion from the past, we have a number of A-line dresses inspired by vintage wedding dresses worn in the twenties, fifties, sixties, and even the Victorian era. 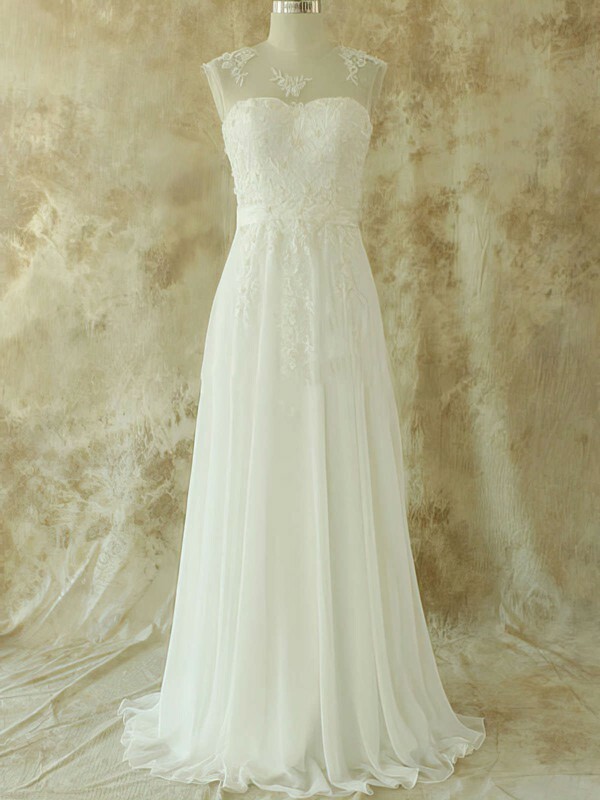 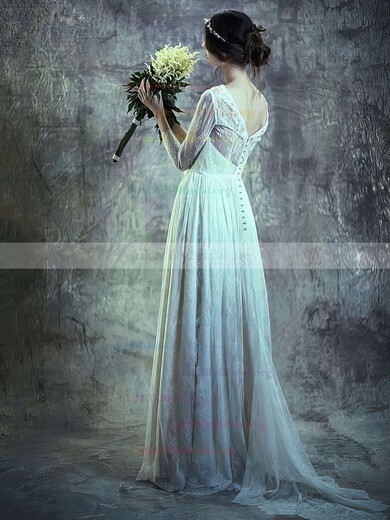 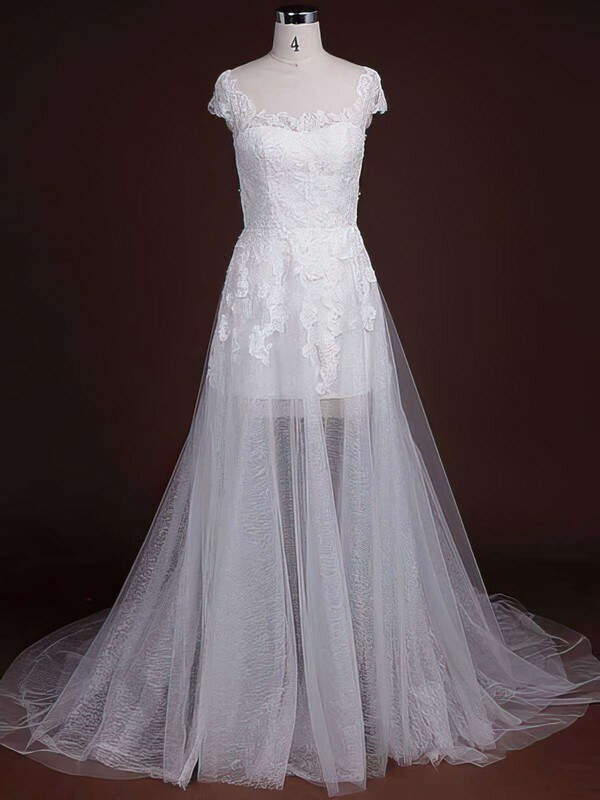 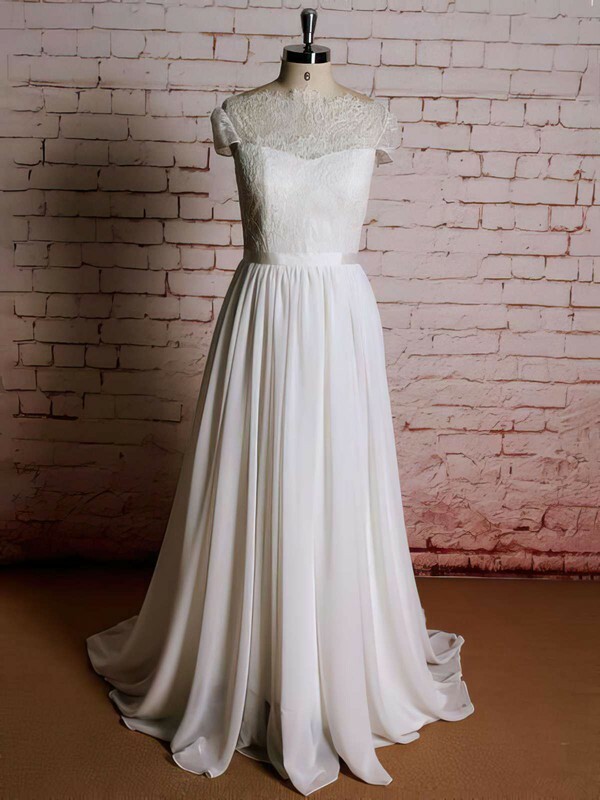 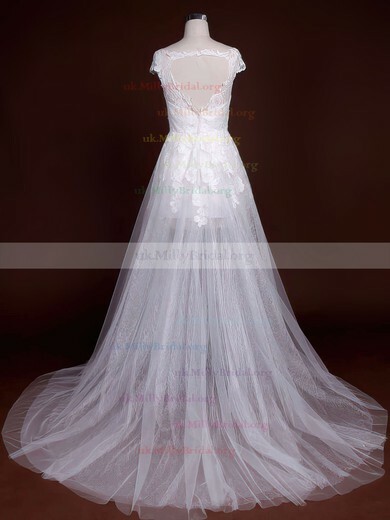 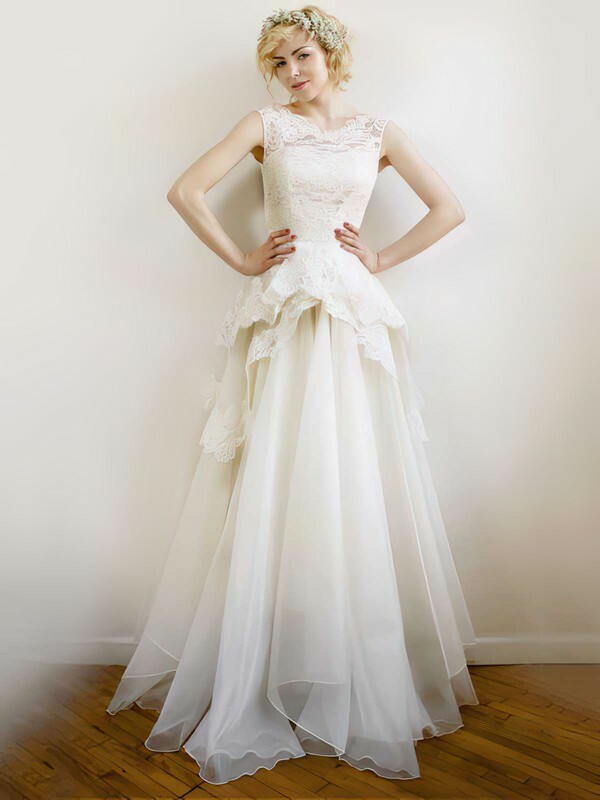 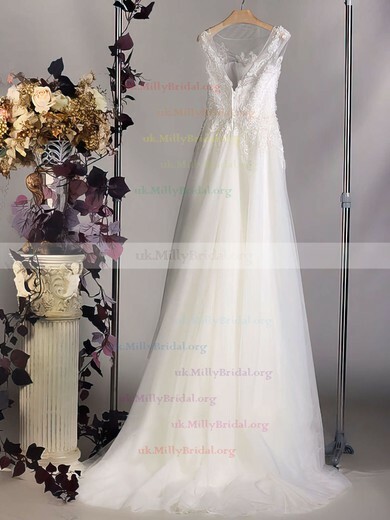 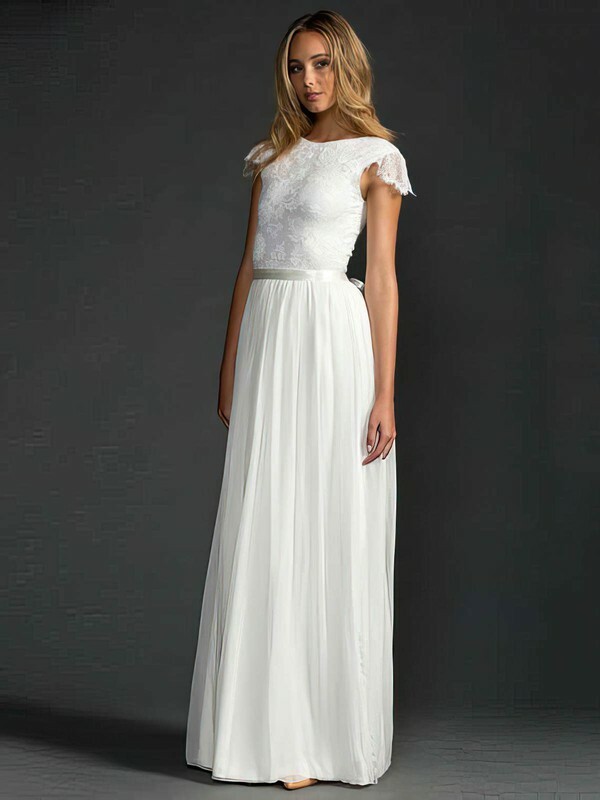 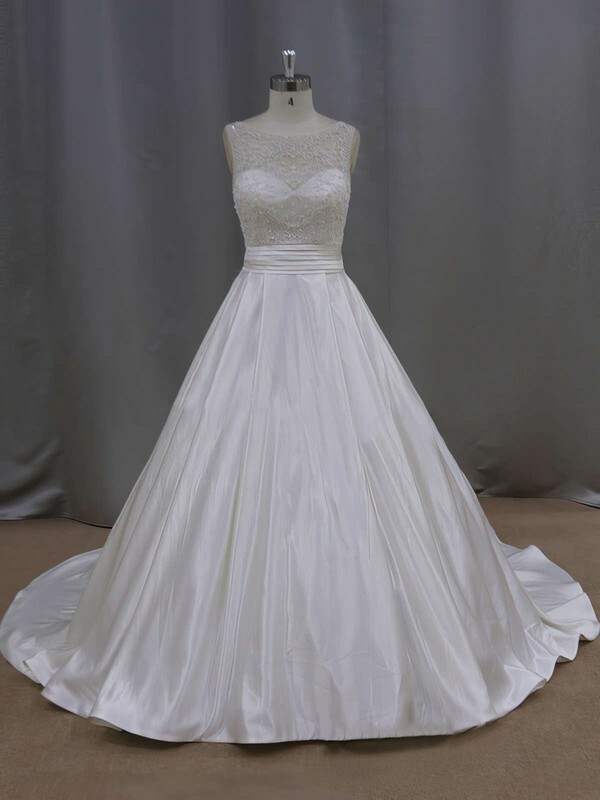 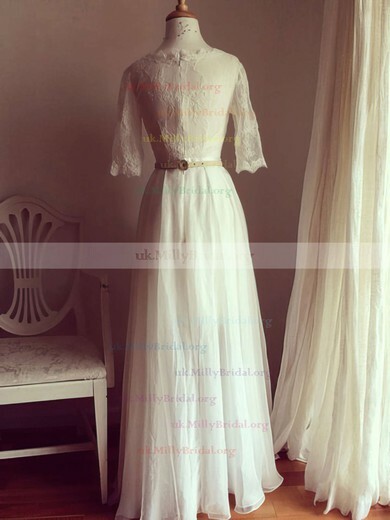 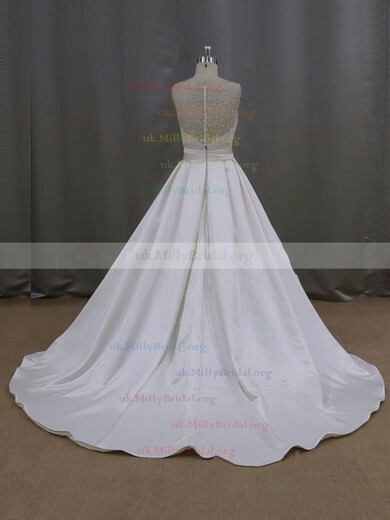 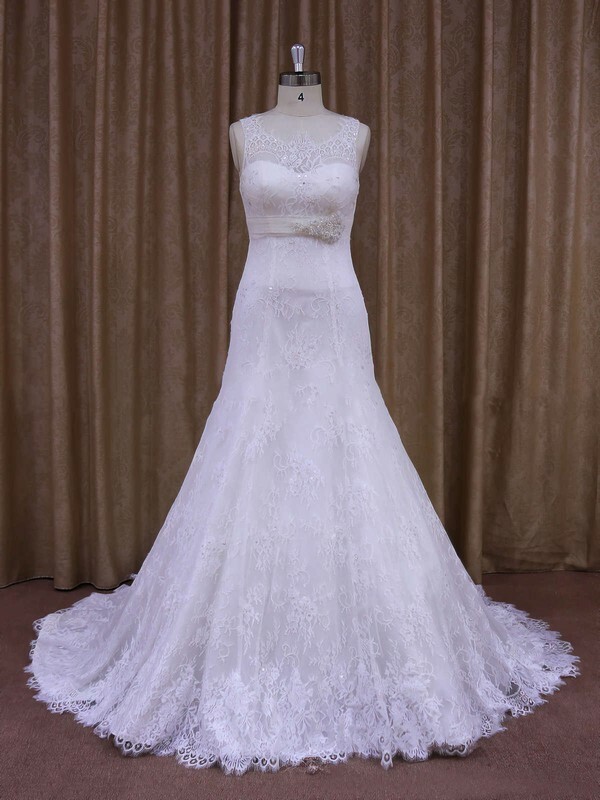 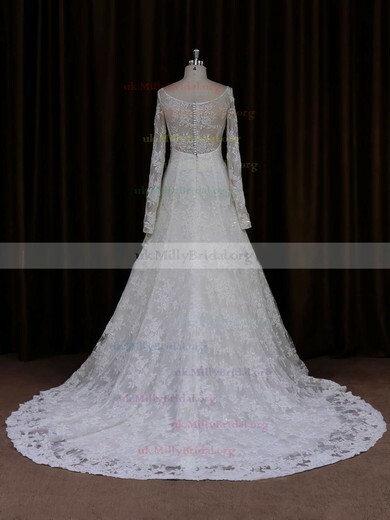 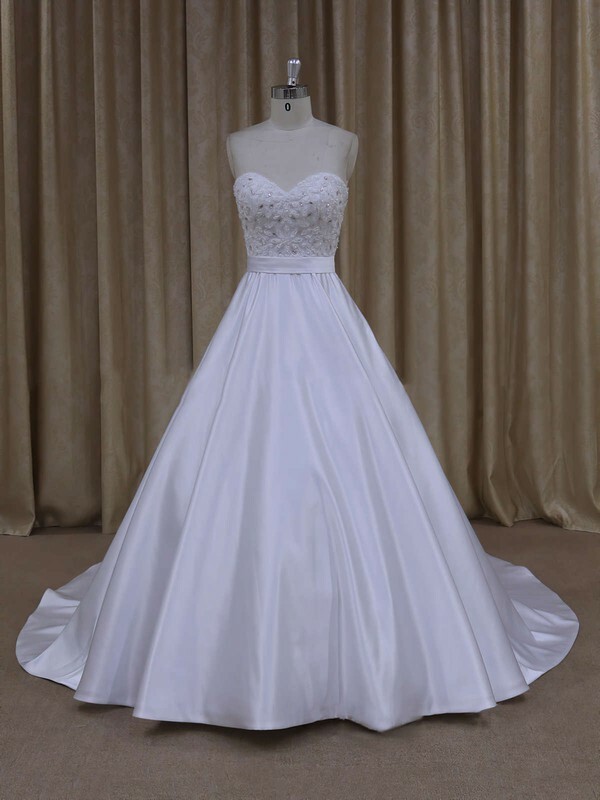 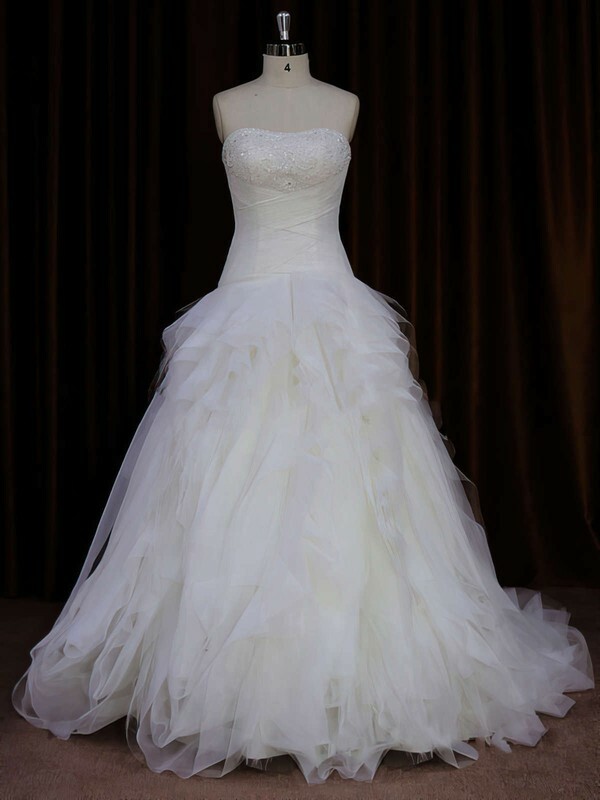 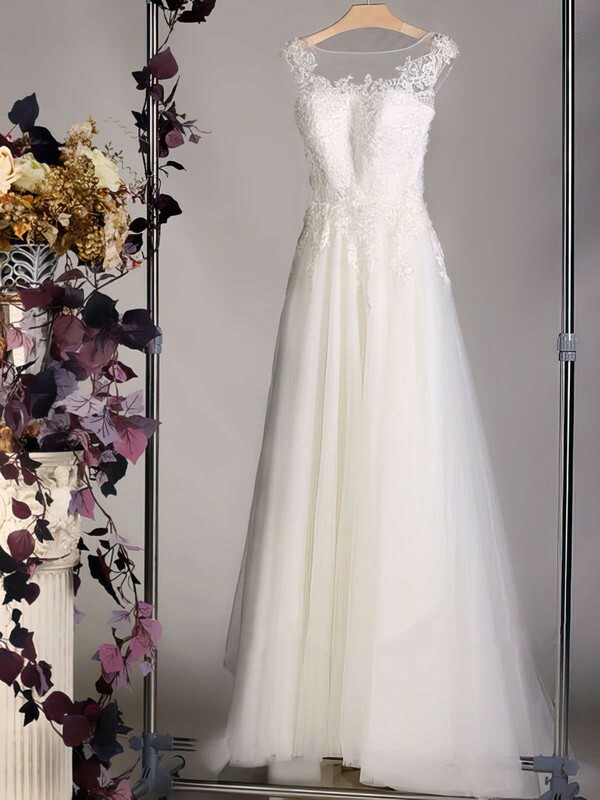 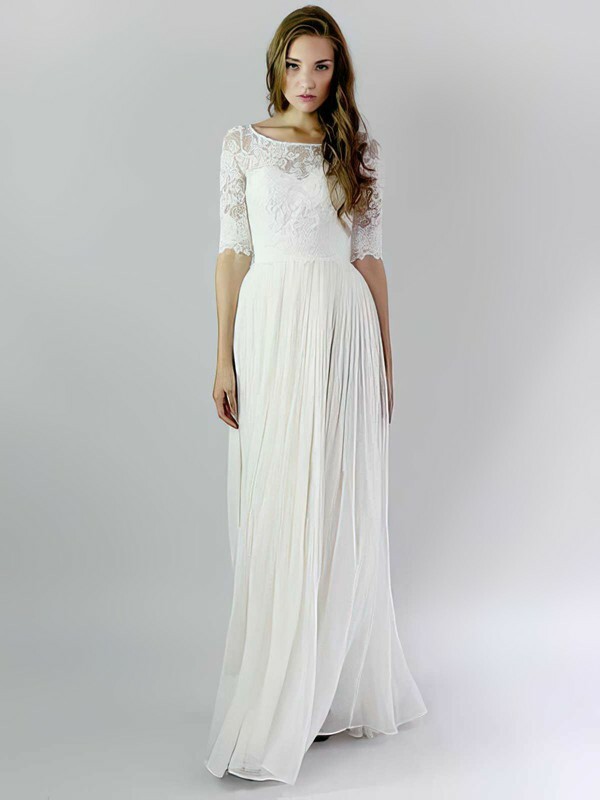 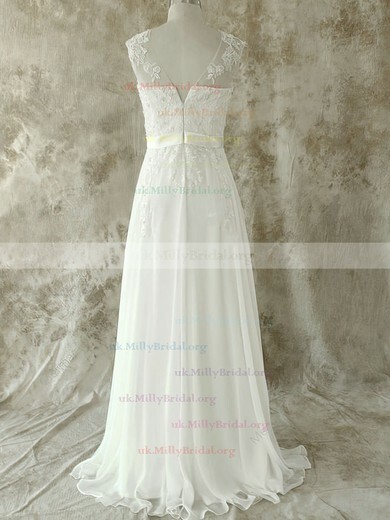 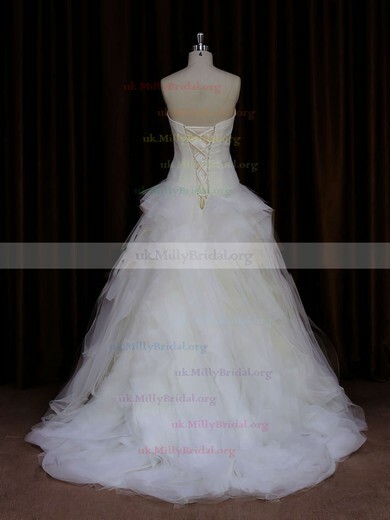 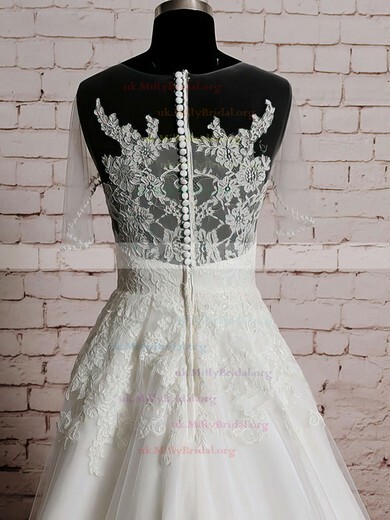 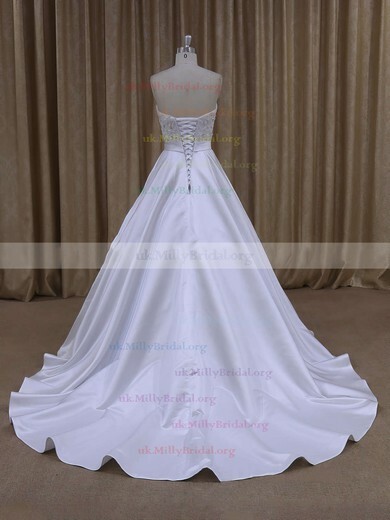 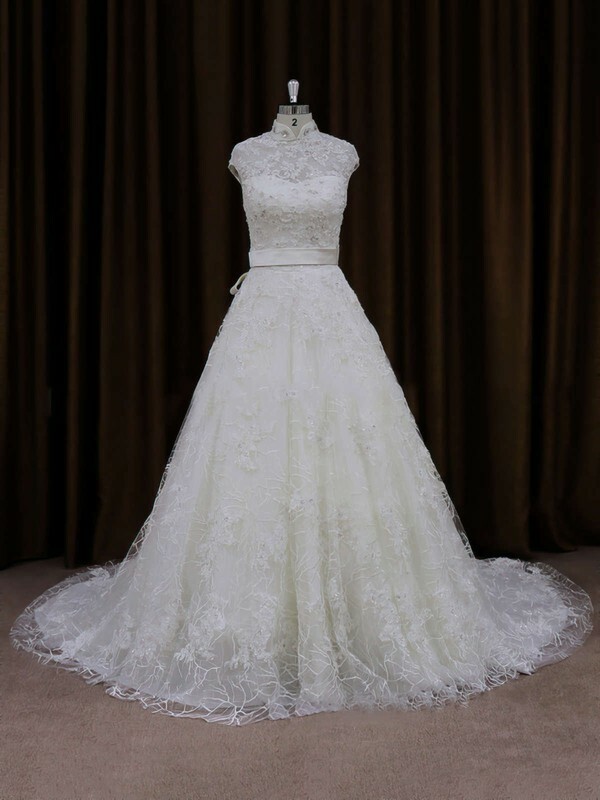 You will not regret to browse our collection of A-Line Wedding Dresses at uk.millybridal.org.